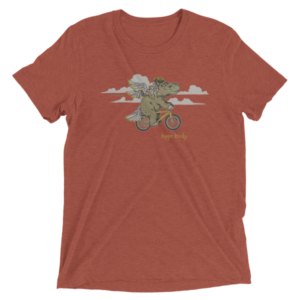 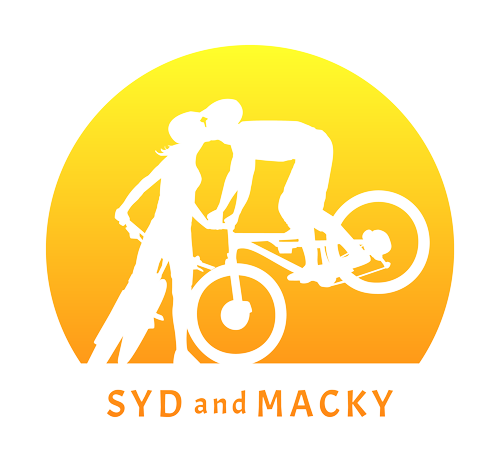 We’ve partnered with Cyclelogical to create some awesome t-shirt designs. 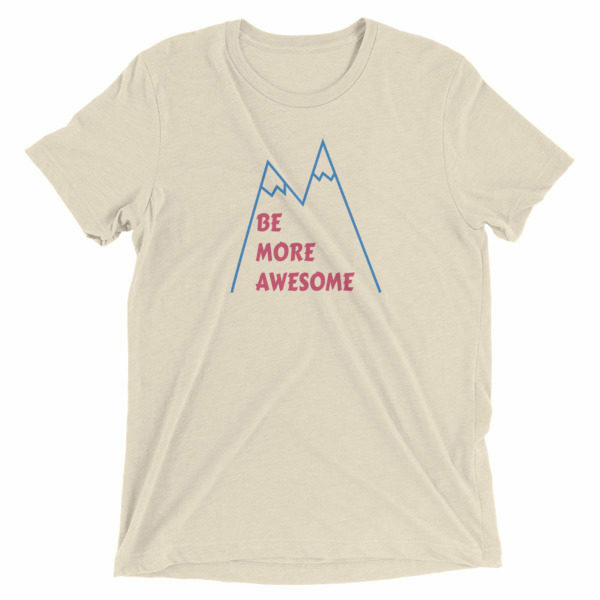 This is the “Be More Awesome” shirt. 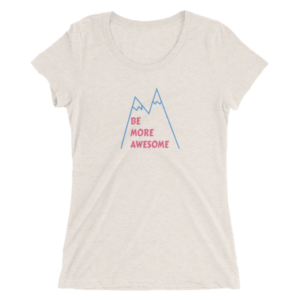 Because, well, we could all be a little more awesome! 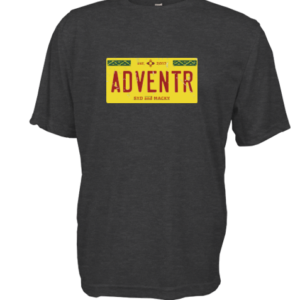 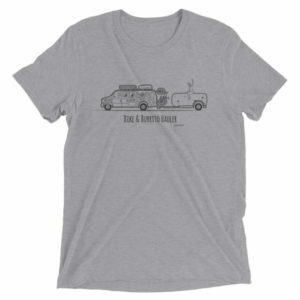 And a portion of the proceeds of sales of these shirts goes to supporting our adventures, so you can get a cool t-shirt AND support us — win, win!